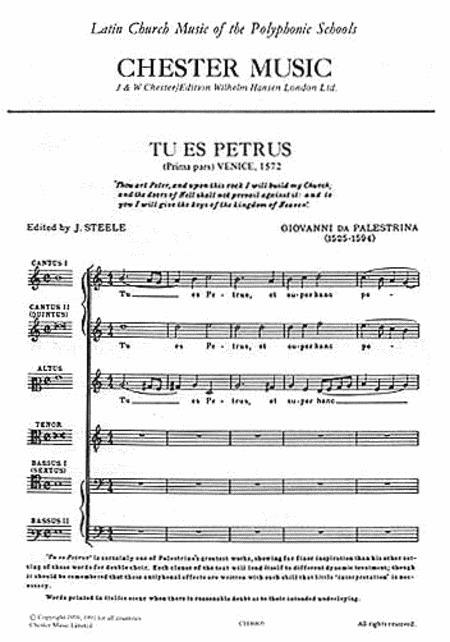 Composed by Giovanni Pierluigi da Palestrina (1525-1594). Edited by J. Steele. Music Sales America. Sacred. Book Only. Composed 2002. 8 pages. Chester Music #MUSCH08805. 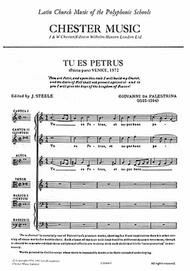 Published by Chester Music (HL.14024895).